You are visiting the home of Pat Moore, singer/songwriter. Welcome! Saturday November 10 - Moore & Doucet will be back at One Up Cocktail Bar, 1 Beechwood Ave, (above the Royal Oak), 7:30pm. No cover. Saturday November 24 - Roland and I will be back at One Up Cocktail Bar, 7:30pm. Here's a clip from the 5th Annual Ottawa Opry. Thanks to Brian Coté for this clip. Rogers Cable produced a one hour edited version of the Opry. It first aired at the end of August. 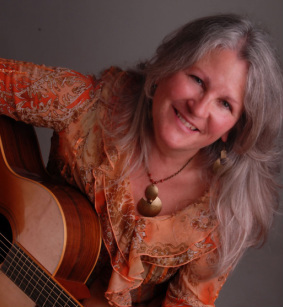 Whether you're looking to attend or to host a house concert with Pat (solo, duo, trio) or a larger venue show with any combination including the full band, The Vinyl Frontier, you'll find out most of what you need to know on my site. The rest you can find out by getting in touch. * Check out the review by Mike Regenstreif from Friday's show at the Ottawa Folk Festival. We had a great time at the Festival, and thank Mark Monahan and the organizers for inviting us to play 3 shows! ...and thanks to so many of you who came out to enjoy the show. click on the book to find out more about Clean Water for Lukong, and to hear the song.